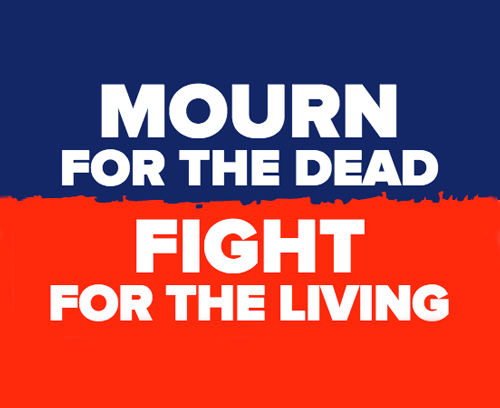 On April 28, the unions of the AFL-CIO observe Workers Memorial Day to remember those who have suffered and died on the job and to renew the fight for safe jobs. This year we will come together to defend hard-won victories. We will commit to fighting until all workers have safe jobs and the freedom to form unions to seek a better future. For more information, visit the website below.